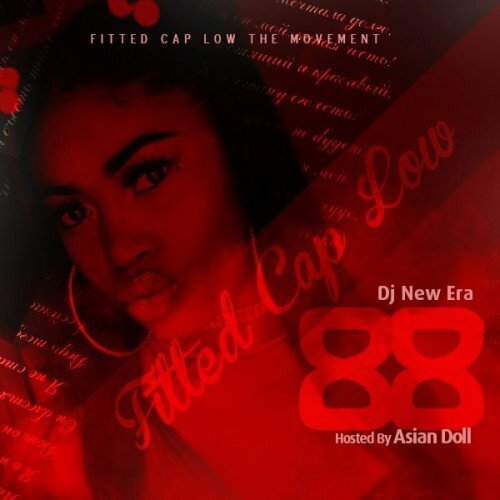 Follow @LiveMixtapes, @TheRealDjNewEra & @ImAsianDoll! smash on repeat. rip the legend triple x!!!!!!!!! !